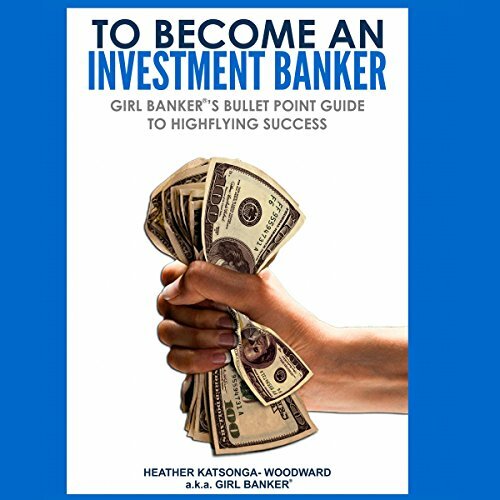 Showing results by narrator "Heather Katsonga-Woodward"
So, you want to be an investment banker, huh? Well, you're looking in the right place. This is the only book on the market that guides you right through the process from where and when to apply, to the most likely interview questions and even how to impress your boss from day one ensuring you keep that job.